It is rare that a new discipline can be traced back to the publication of a single paper. Information theory is such a discipline. Another, although less dramatic, is the discipline of switched capacitors. 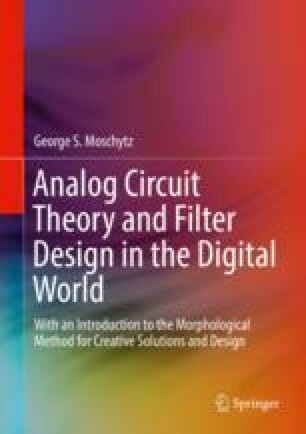 In a 1977 paper by Hosticka, Broderson, and Grey of Berkeley University entitled “MOS Sampled-Data Recursive Filters Using State-Variable Techniques,” the first “filter on a chip” was introduced. The unusual interest in this paper lay in the fact that it described a filter – of necessity inductorless – which for the first time was manufactured on a single MOS filter chip.